That's right, it's the return of the In Depth Bants holiday pop-up shop! Much like last year, this Redbubble store will be up from today through Dec 30. Why are we doing this? Because this forum costs money to run, and we just blew all of ours on festive sweaters, dvds, and corgi socks. The truth is: as this forum continues to grow, the costs associated with it grow as well. Last year's pop up shop was a tremendous success that allowed us to cover the costs we expected in 2018 all with this very community's help. And as we move into 2019, we anticipate similar, if not slightly higher, costs. 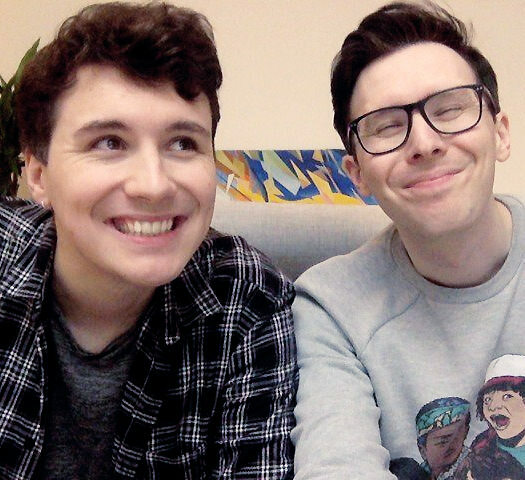 We want to be around when the Forever Home is inevitably announced and we'd love nothing more than for you to help us out! And this isn't just for us! 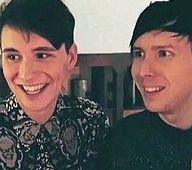 Just like last year, we're splitting proceeds 50/50 with our faves at Phandom Gives! Want to help, but don't want to buy anything? We've set up a paypal donation link right here. Handy for carrying your Interactive Introverts DVD over to that friend's house. You know... the one with the DVD player. Or grocery shopping. Or framing. We're not here to judge how you choose to use your tote bag. 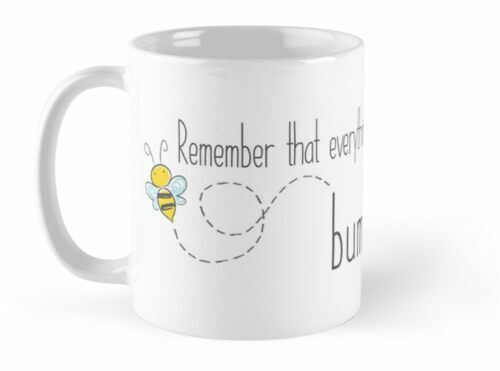 If totes aren't your thing, how about a Dan-inspired Bumblebees Are Nice mug? 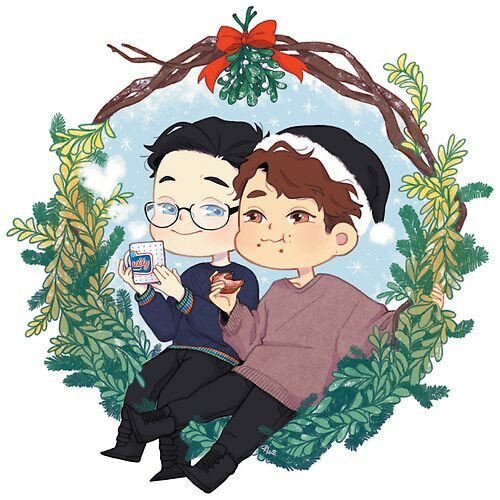 Celebrate the season of the festive drink codex with this amazing art by @lesterchuu... which you can go extra meta with by getting on a coffee mug yourself if you want. Note that all of these designs and more are available on a number of different items. (Seriously, getting that drawing on a mug.) So, what are you waiting for? Check out what we've got! 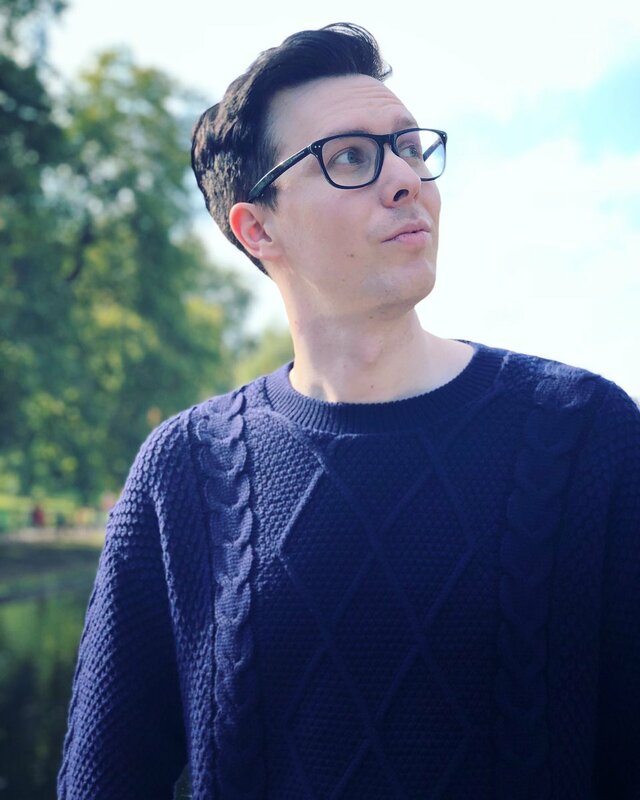 If you have any questions/comments/concerns - or if you would like a design on a product it's not currently offered on - please feel free to ask below! And a special thanks to savvymavvy and ame for their incredible art and to the whole mod team for all of the fun designs! And of course.... Happy Holidays!!! I finally ordered two stickers yesterday! I got my travel mug yesterday and I love it! It's so sturdy and it will look great on my desk at work.